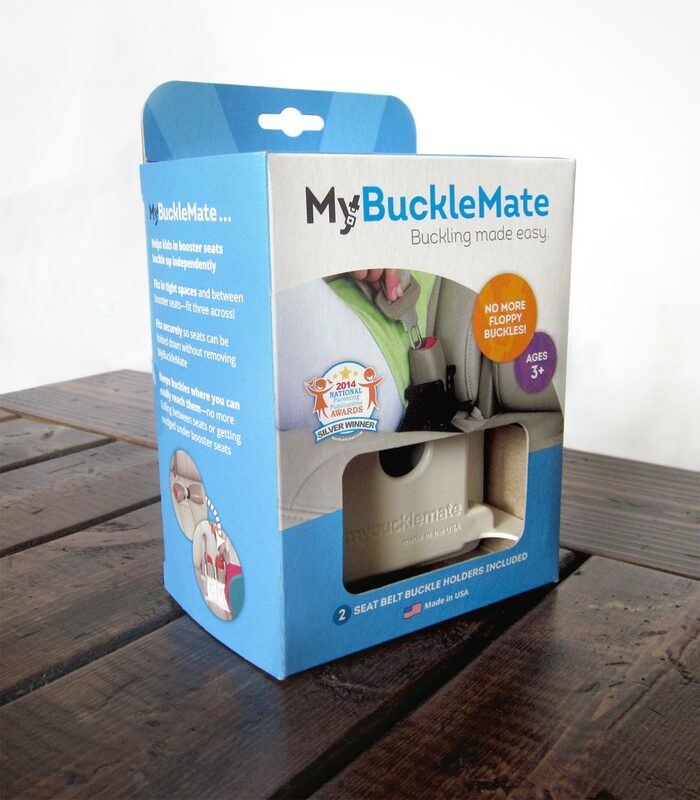 MyBuckleMate is a great product that keeps back-seat buckles propped up and easy to reach. As they geared up for a national product launch, they wanted their brand to match the quality of their invention. 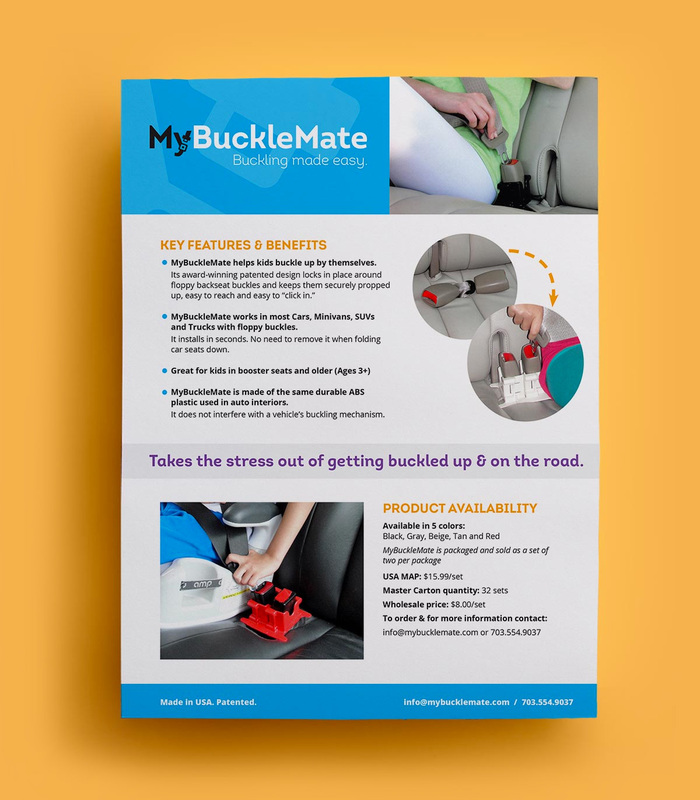 We created a logo and a variety of materials to support the new MyBuckleMate brand: retail packaging and trade show graphics, distribution, wholesale and promotional materials.